for $289,000. 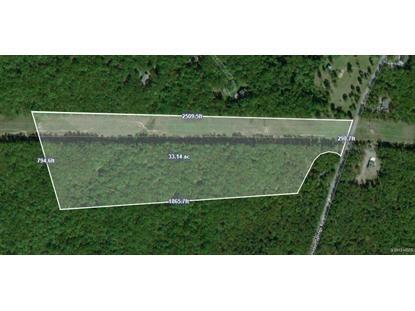 The lot size is 34.10 Acre(s). Dividable Acreage, Signal Mtn TN. Benefits without the restrictions: This 34 +/- acre property is located within Boston Branch (a private, gated community) with use and access to the amenities there, but without being subject to the Covenants/Restrictions and HOA enforcement. This lot is surrounded by and adjacent to the North Chickamauga Creek Conservancy (conserved land).